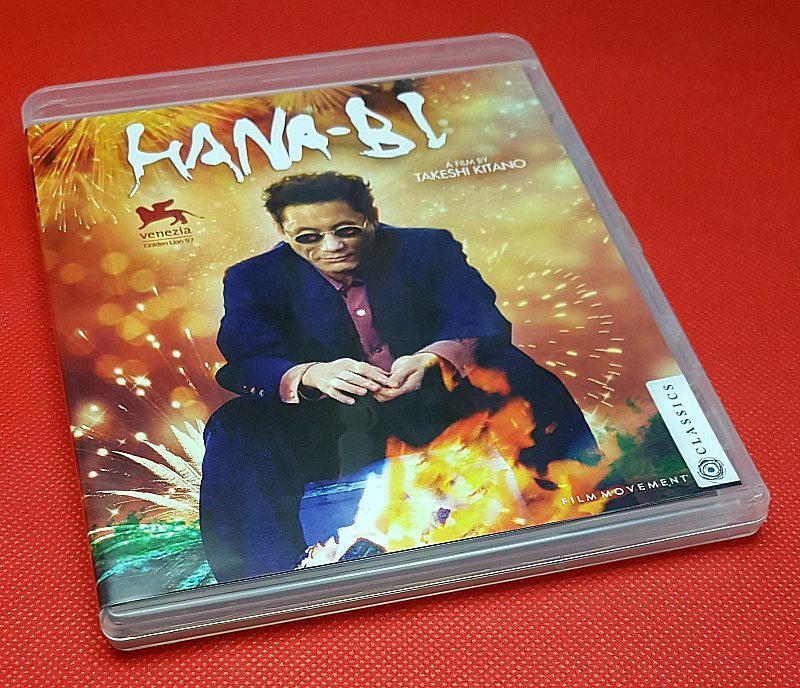 Hana-Bi (Fireworks) is an award winning Japanese crime drama. 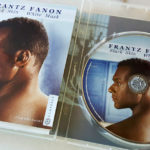 It was originally released in 1997 and has won 19 awards around the world. 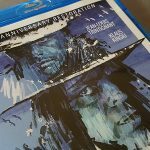 The film has now been restored in digital HD for it’s North American debut on blu-ray. Bonus features include film critic commentary and a “making of Hana-Bi” featurette. The movie is in Japanese with English language subtitles. It isn’t rated and is best for adults. 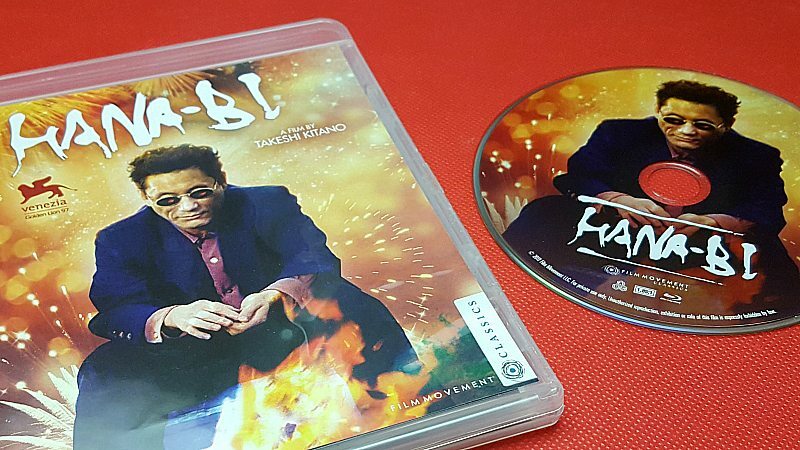 Hana-Bi is a gripping and thought provoking story. This is the kind of movie that I like to watch more than once and discuss with a friend wondering what decisions I would make, if I found myself in a similar situation. I would like to add this to my crime section of movies. I’m a big fan of Asian crime thrillers, this is right up my alley. Love Takeshi Kitano. Each of his movies always has an interesting point to make on the ambiguities of Japanese society. I do like a good crime movie…. I enjoy foreign films and this one looks very interesting. Thank you for the chance to win. I love these types of movies! 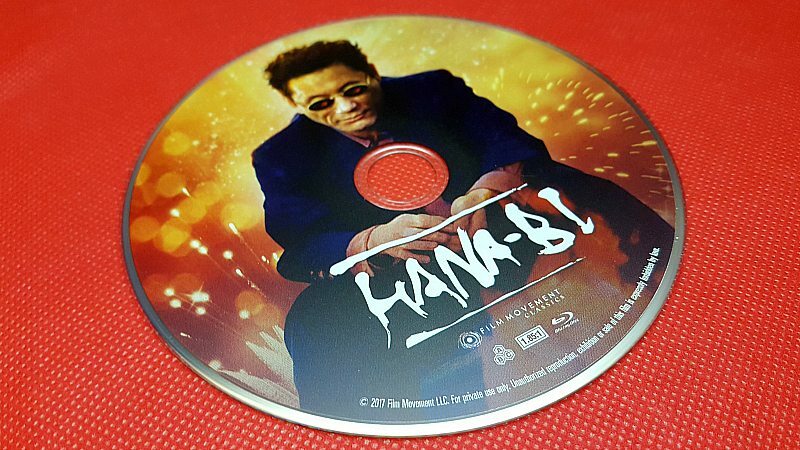 I would like to thank you for giving away five of the Hana-Bi Blu-rays today. I love foreign films. This movie sounds very interesting.